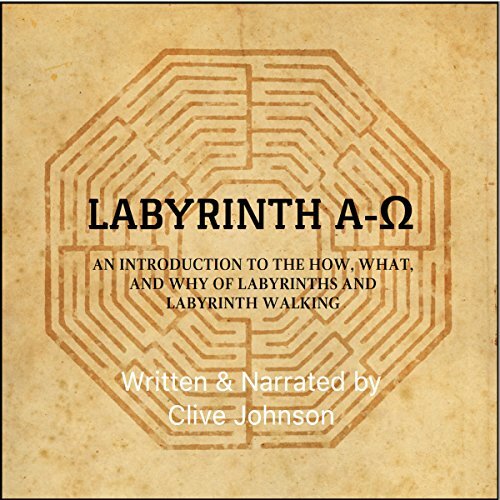 Labyrinths have fascinated the people of many different cultures across many millennia. Their popularity in recent times is phenomenal - more labyrinths have come into being since the start of the 21st century than in the remainder of human history put together. Today, hundreds of thousands of people regularly walk labyrinths. Labyrinths are found in public squares, hospital gardens, university campuses, and school playgrounds. Portable canvas labyrinths and lap-held finger versions have brought the labyrinth to new communities, and made them accessible in the home.